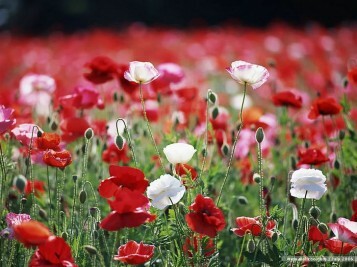 We are OPEN for our regular Yoga and Acupuncture schedule on Wednesday November 11th – Remembrance Day. This is a day to honour those who’s lives were lost. It’s also a time to visualize peace. Take a moment out of your day to feel peace – and send that out far and wide. Imagine the power of peace if the whole planet did this in the same moment!